Is true religion a matter of the heart, or does it have to somehow affect the way we live our lives? Is Christianity merely a philosophy, a world-view, a way of thinking about things? Or does Christianity have to affect the way we interact with people in the world? 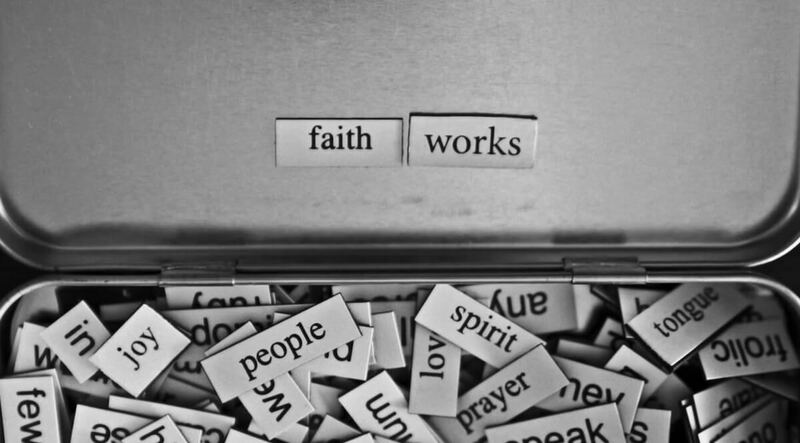 There is a faith versus works debate that has gone on for a very long time in Christianity. Some say we are saved by faith alone—that works have nothing whatever to do with it. Others say we are saved by works. I don’t expect to resolve that debate, but let me call James, the Lord’s brother, as a witness. You are on the jury and you can decide how to take his testimony.